ABC has announced the casting for an upcoming flashback episode of Black-ish, which could lead to a prequel spinoff series. 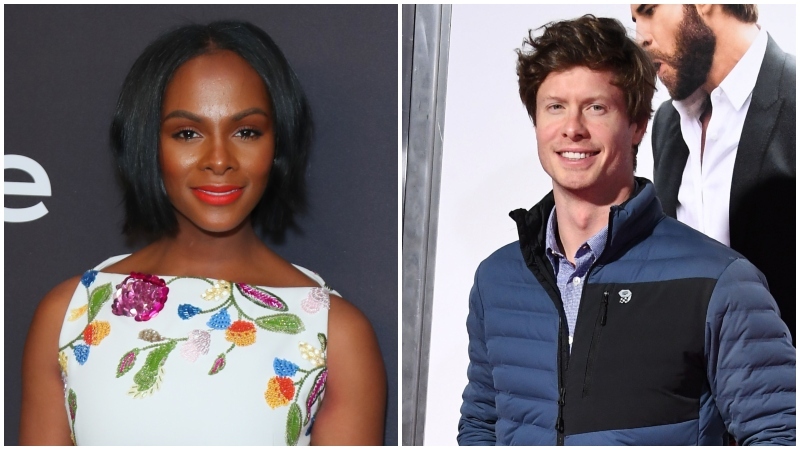 According to Deadline, the cast will include Anders Holm (Workaholics, The Mindy Project) and Tika Sumpter (The Haves and the Have Nots), with Arrica Himmell (Before You Know It) playing the teenage Rainbow in the flashback episode. Also co-starring are Gary Cole (Veep), Mykal-Michelle Harris (Big Little Lies 2) and newcomer Ethan William Childress round out the cast. The upcoming episode of Black-ish will focus on Rainbow, the family’s matriarch played by Tracee Ellis Ross. The episode could potentially serve as a backdoor pilot for the prequel in question, which allows ABC to contemplate the possibility a little longer before actually committing to anything. At the very least, we’ll get a Rainbow-centric episode of Black-ish, which will air sometime later this season. Ellis Ross’ work in Black-ish has earned the actress three consecutive Emmy nominations for Best Actress in a Comedy since the show premiered in the fall of 2014. She took home the Golden Globe for her portrayal of Rainbow back in 2017. It’s already spawned one spinoff, Grown-ish, which airs on Freeform. The post Black-ish Casts Flashback Episode, Which Could Lead to Prequel Spinoff appeared first on ComingSoon.net.